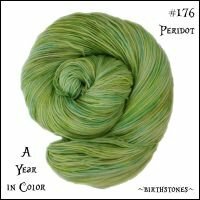 Mad Hatter Sport is soft, bouncy, and round. 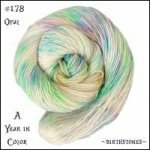 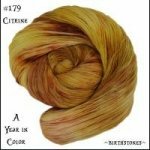 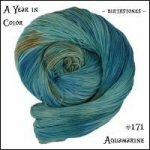 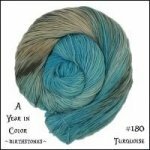 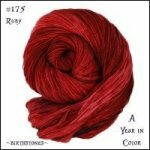 This yarn has excellent stitch definition and is dyed to perfection!!! Wonderland's series of "watercolor" style yarns highlight fluid, graceful shifts in color that create a beautiful landscape that won't obscure your stitchwork. 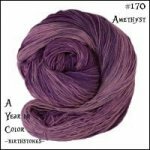 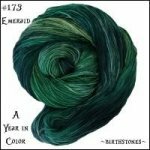 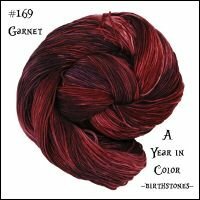 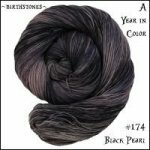 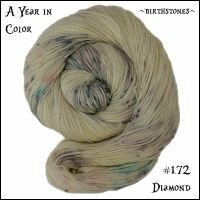 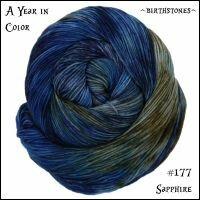 This new collection explores the birthstones for each month...making that special project even more unique.